Dear Client, welcome to our site! We offer private and group STOTT PILATES © classes in English in our studio! Private classes are in English, where we can work together and achieving your goals according to your needs. – you can do the exercises what are the best for your bodytype. You can stretch the ones what are shortened or tight, you can strenghten the week ones. So, you can balance you muscles and joints and have a healthy and fit body. – you can concentrate on yourself and your workout more. It is your time, and only yours! Enjoy! – all the attention of your instructor’s is all yours, she will navigate and help you all the time during the class, so you can work in a more precise way, and your class will be much more effective. 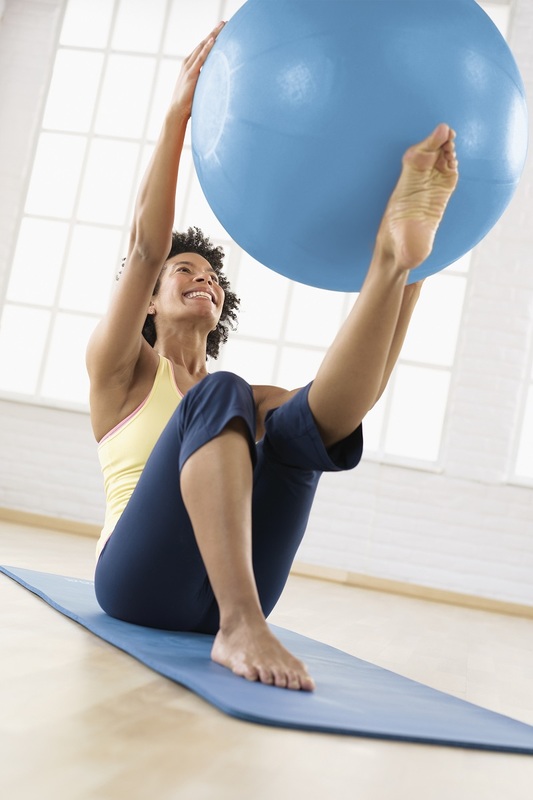 Doing the exercises correctly is the essence of pilates. we are here to help you! Our group classes are now in Hungarian,. We are able to open English classes from 5 participants.